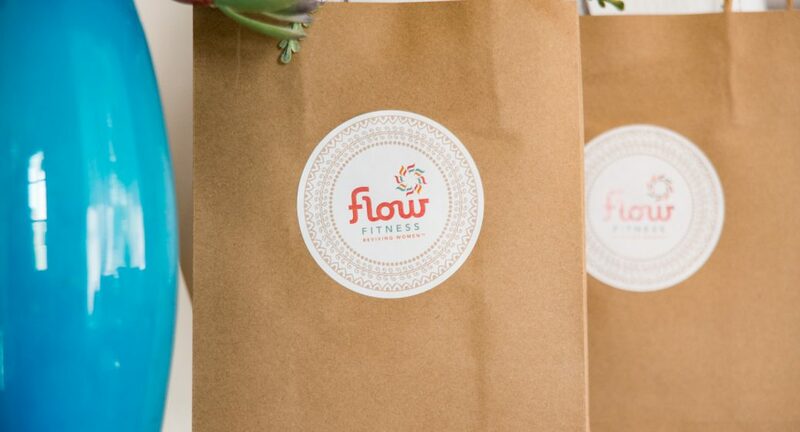 Flow Fitness class schedule is updated quarterly based on demand and the up-and-coming fitness trends. At Flow Fitness Boutique, we are excited to bring you the best variety of group fitness classes to keep you motivated and wanting more. Take our Cardio Kickboxing or STRONG® class for intense, high energy workouts. Or tone, stretch and relax during Trapeze Flow. Feel like dancing? We have a class for you with Dance Fusion. You can expect fresh and exciting classes made available to you on a regular basis! Follow our fitness blog for the latest updates. *There will be a $10 fee for all no call/no shows to class. Come and experience all that Flow Fitness Boutique has to offer.